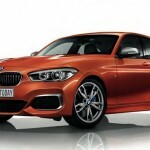 BMW refreshed the front and rear, blessed the ambience with sophistication, and installed a mighty engine- all of this gave rise to the hit 1 Series range. Armed with excellent features, this series has reached the sales of about two million. 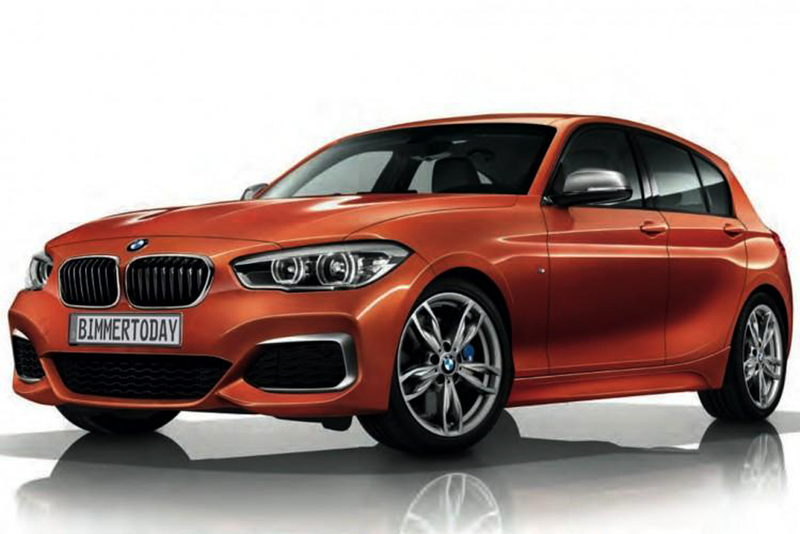 Now the company is to get more sales with this latest addition to the series- the 2016 M135i. The 3- and 5- door models boast an efficient engine designed to bring down fuel consumption and emissions as well. This has been achieved with BMW’s brilliant engineering, especially the EfficientDynamics technology. The front features large air intakes. The upper section has a horizontal bar that emphasizes the dynamic look of the car and the width of the front end as well. The car makers have given fresh looks to the kidney grille. The frame receives a more powerful design and chrome surfaces have been used for an impressive accent. The kidney grille bars are three-dimensional, another appealing aspect of the front end. BMW has given a flat geometry to the new headlights. Twin circular headlights are offered as a standard feature along with the LED daytime driving lights. Indicators have been incorporated in the outer side of the headlight units. Full LED headlights are being offered for low as well as main beam – available as optional. The white light generated by them is identical to daylight. It therefore ensures better safety while driving at night. Yet another item offered as optional is Adaptive LED headlights. They follow path of the corners while lighting the road. The car’s speed and steering angle are considered while the beam is guided. The company offers separate modes for country roads, motorways and urban areas. These modes are selected automatically in accordance with the driving situation. The system features a facility for times of bad weather and High Beam Assistant has been included as well. Foglamps have been integrated as optional in outer air intakes. The interior has seats adorned in new upholstery. The car makers offer a new cloth/leather combo for the model and the cloth has a fine web structure. The trim strips feature white acrylic glass with textured surfacing for Urban Line. 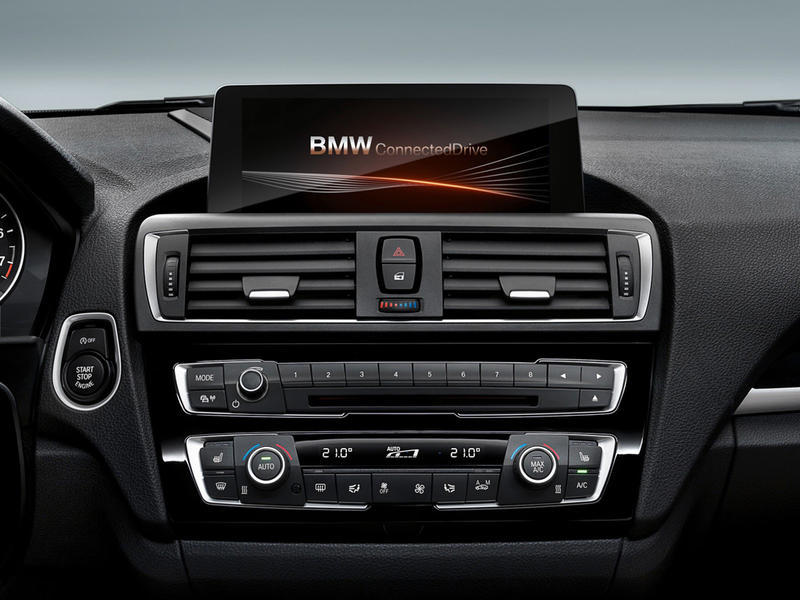 BMW equips the interior with Radio Professional as well as iDrive operating system. 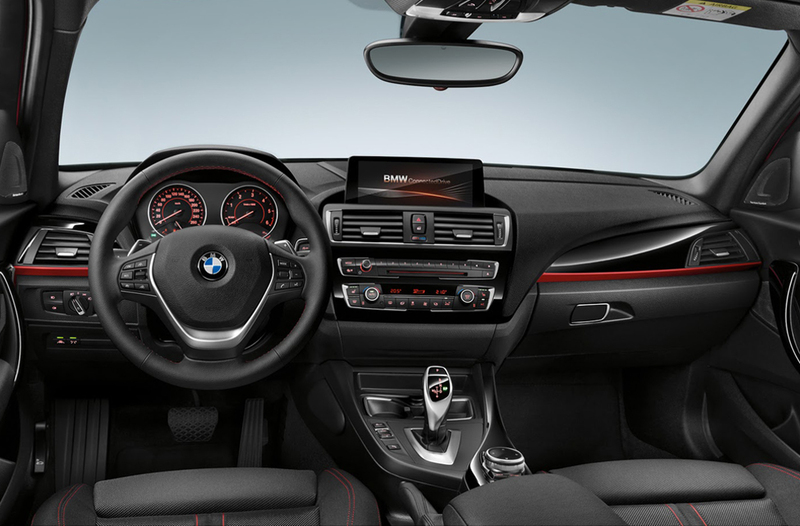 A 6.5-inch Control Display can be seen in the middle of the instrument panel. If the optional feature Navigation system Professional is offered on the car, then the Controller would have a touch-sensitive, larger surface to input the character and numbers. An 8.8-inch display acts as the onboard monitor. It flaunts a very smart looking sleek geometry. The controls that are assembled beneath Control Display look refined. Chrome surrounds can be seen accompanying the controls for automatic AC/radio and also the air vents. Starting with petrol engines, the 116i is powered by a three-cylinder engine along with VALVETRONIC and injection systems and turbocharger as well. The peak power and torque outputs are 109 hp and 180 Nm respectively. 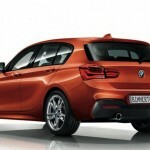 The 118i and 120i run on a four-cylinder 1.6-liter engine, with the power outputs being 136 hp, 177 hp in these models. While the torque generated is 220 Nm and 250 Nm respectively. The 125i gives the peak power and torque of 218 hp and 310 Nm. 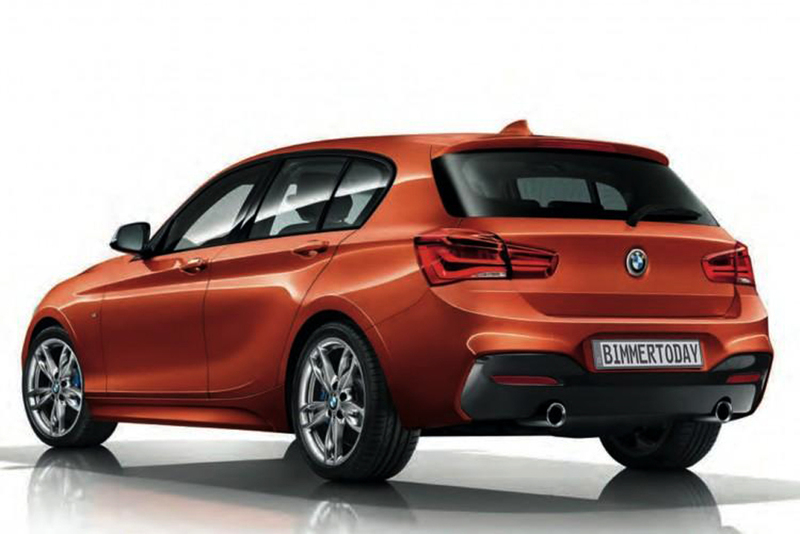 The M135i boasts an engine rated 326 hp and 450 Nm. Among the four-cylinder diesel units, the most powerful one is the one in 125d – with the power and torque outputs of 224 hp and 450 Nm. Under the bonnet of 116d, the engine churns out a power of 116 hp and torque of 270 Nm. The engine of 118d generates 150 hp and 320 Nm of power and torque respectively.